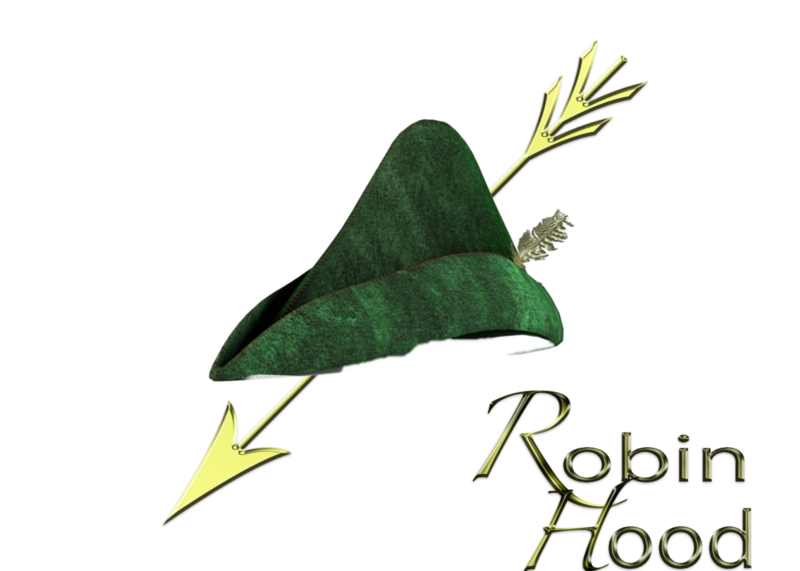 Tiger Pride Drama presents Robin Hood at the Dora Hobbs Performing Arts Center. April 20 & 21 at 6:30 p.m. and April 22 at 3:00 p.m. Advanced tickets are $5 for students and teachers. $7 for Adults. Prices at the door are $7 for students/teachers and $10 for adults.